Standard boats offer excellent value for money and are the ones most frequently seen on the mighty Volga. They are usually multi-lingual but English is always spoken. They are often categorised as 3 and 3.5 stars by their owners. 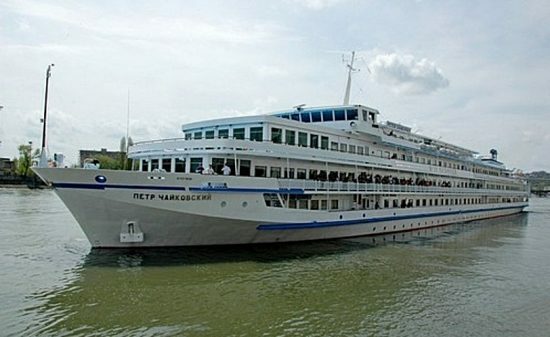 The MS Peter Tchaikovsky is one of the best river vessels to sail Russia's waterways. 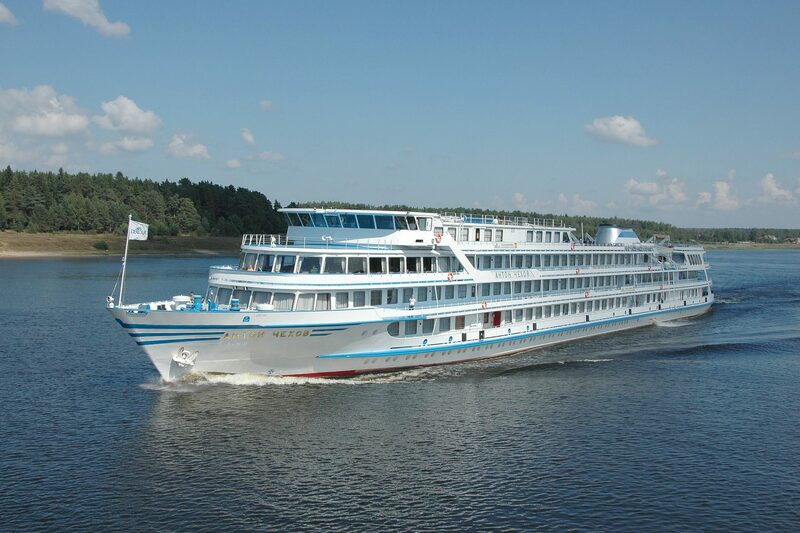 After being fully refurbished in 2013, this modern vessel will meet the highest demands while you experience what Russia has to offer. 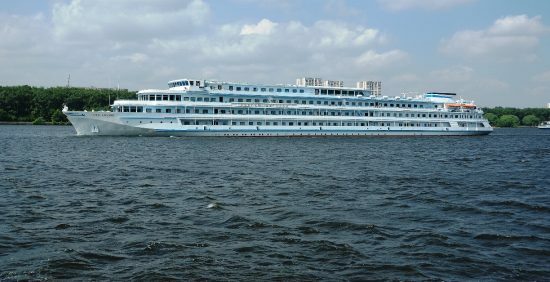 A classic river vessel, decked to the Highest European standards to create maximum comfort for the keen traveler.